The northern part of Mae Rim is the location of Elephant Retirement Park Phuket. The retirement park is built for the old and poor elephants, it would make the elephants lived in better lives and perfect treatments. 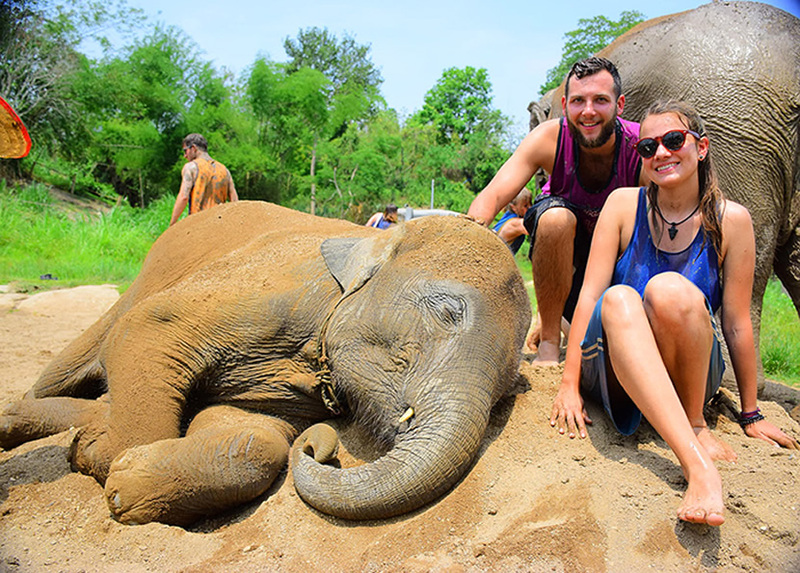 As there are almost auld elephants, so you can't be allowed to ride elephant, but you can serve them and learn through your personal experience of elephants' lives. It is very different with human's life. The process of take care of elephants may mean something special to you. After watched video of “Black Elephant”, many people were astonished by elephants' miserable situation, so they wanted to do anything for elephants. And then they would choose Elephant Retirement Park in Phuket. Many people hold this viewpoint in esteem, travel happily, have a constructive life deeply, and spend the same money to make the trip more meaningful. It is situated on Patong, Kathu of Phuket in Thailand. The traditional entertainment with elephants in developed countries have become increasingly unpopular, where tourists no longer love to ride elephant and watch the elephant show, but more and more people have a close interaction with elephants in daily life, and learn how to get along well with elephant under teaching of mahout. 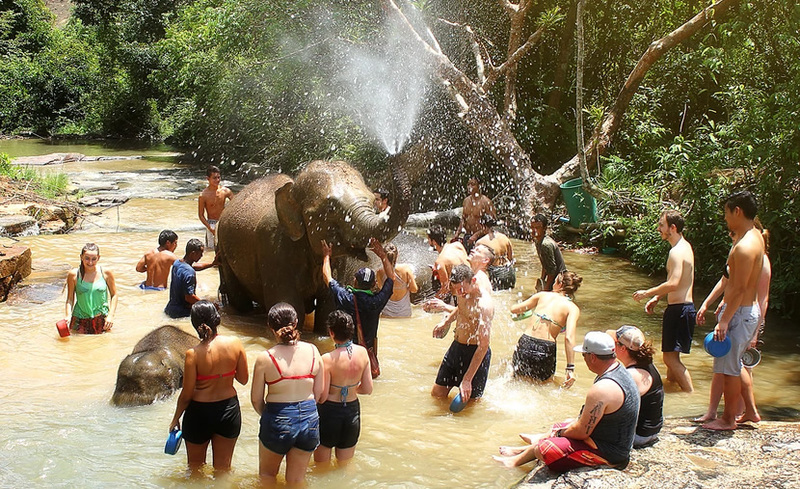 In Elephant Jungle Sanctuary Phuket, you can realize your dream, for example, bathe elephants and play with them. And the sanctuary in Phuket is near tropical water orchard, where all kinds of fruit and snacks can be tasted, many kinds of fruit trees can be seen everywhere. You can also walk with elephants in the jungle and breathe the fresh air of nature. All these ban be customized based on your requests. Contact for free now! Or you can see more Thailand tours here.